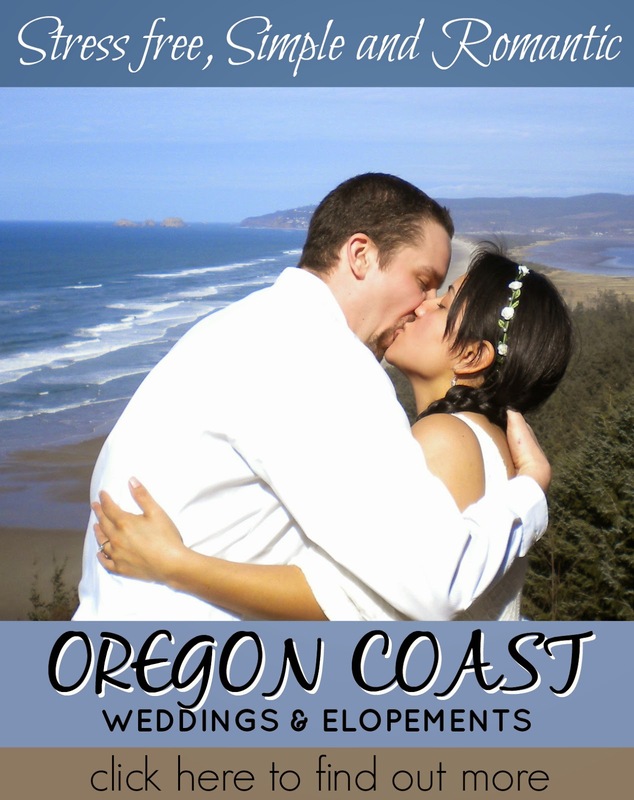 How to Plan a Stress Free Wedding on the Oregon Coast - Let Us Do It! It's almost spring, the days are getting longer and you're thinking of getting married, but are overwhelmed by all the details. Who do you invite? How do we get married on the beach? Where do we get a cake, flowers, pick our honeymoon stay? It's all overwhelming, isn't it? It doesn't have to be! If you've decided that you want a simple, romantic, stress free small wedding, then you've come to the right place. Our affordable all-inclusive small wedding packages can take all the stress out of planning your special day. We can even help if you just want to run away and elope. All you need to do is have your marriage license, tell us the time and location and we'll do the rest! 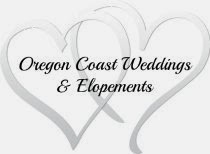 To find out more about our small Oregon Coast weddings and elopements, check out our website, Oregon Coast Weddings and Elopements. You'll find information on our affordable all-inclusive packages, officiant services and what's needed to get a marriage license. You can also call us at our bed and breakfast, Sandlake Country Inn and we'll be happy to answer your questions and book your stress free, wedding or elopement!